Are New Full-Size Pickups Really More Expensive? We have all seen them on dealer lots and in commercials. These so-called luxury pickups with prices so high, we can’t wrap our heads around why someone would pay that much for a pickup. 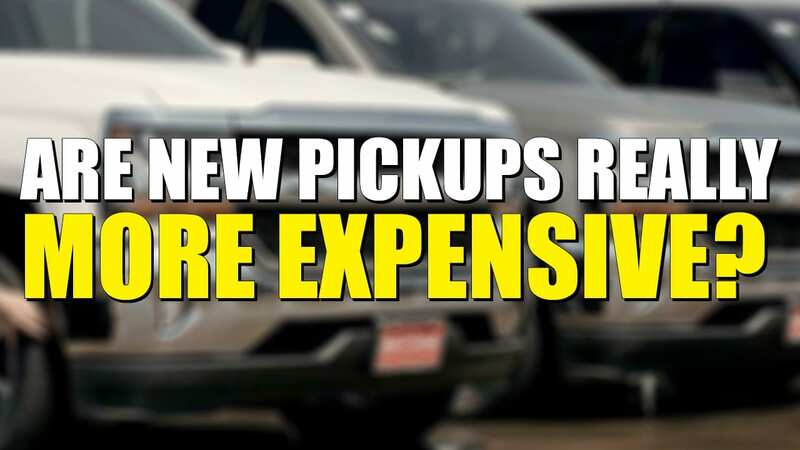 Yet, are all new pickups really more expensive even when factoring in inflation? Pretty much and the answer why isn’t so clear. Recently, I had a chance to interview Ivan Drury, Senior Data Analyst for Edmunds.com and he shared a variety of statistics showing pickup prices over the past 10 years with and without inflation. Also, he added a “control vehicle” for our pricing experiment in the form of a Toyota Camry. Drury says he got this information from their own database and from the nearly 1/3 of all dealer transactions in the U.S. Edmunds.com captures. Looking over the results it is clear pickups have really gotten more expensive from the base models to the luxury pickups. It is also clear every brand has increased their prices, yet they haven’t all increased the same amount. 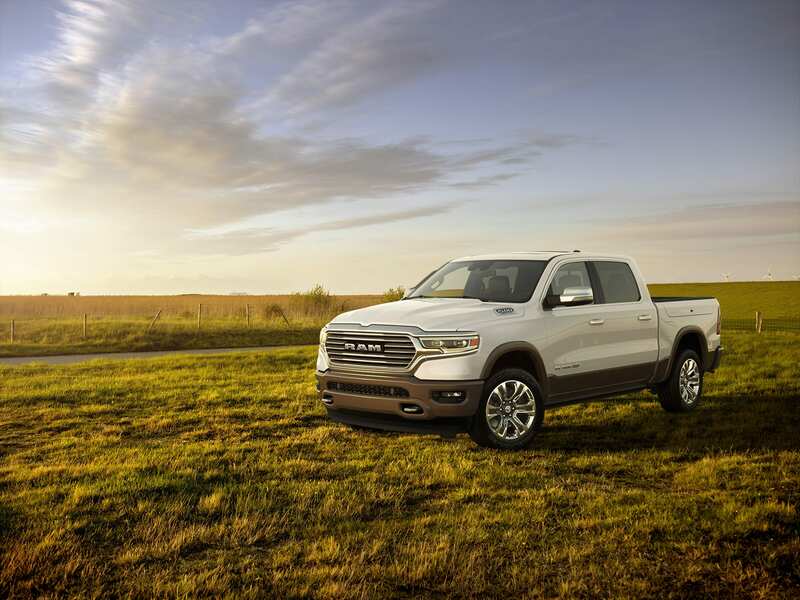 The Chevrolet Silverado 1500, Ford F-150 and GMC Sierra 1500 all jumped up around $8,000 over the past 10 years while the Nissan Titan, Ram 1500 and Toyota Tundra had minimal gains comparing starting MSRP to starting MSRP. “There is no other vehicle type in this market showing this kind of leaps and bounds as far as base models go,” Drury said. 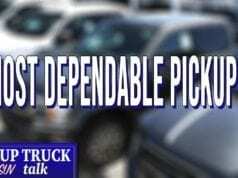 On the high end, the jump in prices is even more evident especially with the pickups like the Ford F-150 increasing nearly $20,000 for its high-trim level versus just 10 years ago. Now there is no doubt, the top trim 2008 Ford F-150 is night and day different than a 2018 Ford F-150 top trim. The amenities in the cabins and features have changed dramatically. It is very likely the 2008 model would be a mid-trim grade these days. One of the big questions for anyone looking over these numbers is why are the prices climbing so much over inflation. In my opinion, there are a multitude of reasons. First, pickup design, engineering and production has changed dramatically over the years. Where pickups used to be designed for most work truck applications, they are now being designed and engineered as de facto family vehicles. I think this has been an important societal change and has lead to an increase in prices. 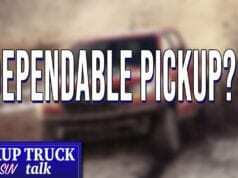 Plus, pickups these days are using a combination of advanced strength steel and aluminum. These metals are more simply expensive than the steels used in 2008 which is also pushing up prices. The flip side of this is pickups are more fuel efficient than they used to be. This means consumers may pay more to purchase a pickup upfront, but they will recoup some of that cost through better fuel economy. 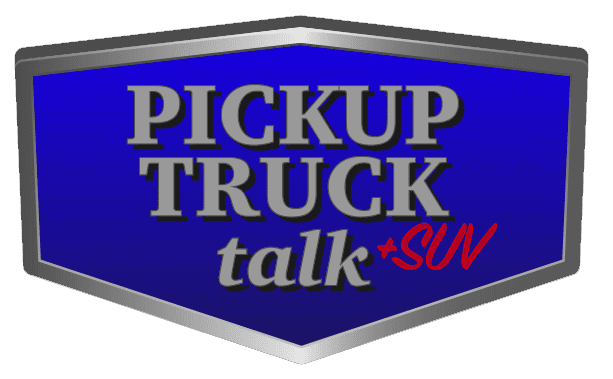 Finally, a base level truck from 2008 is substantially different than a base model truck in 2018. The truth is it is very difficult to find a true base pickup anymore with crank windows, naturally aspirated V6 engine, no radio, manual transmission and rubber floor mats. They just don’t really exist anymore or are very hard to find causing the average transaction prices to rise. 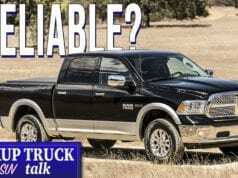 For example, the new 2019 Ram 1500 Tradesman work truck comes only with a hybrid V6 and automatic transmission. That is the new base model. 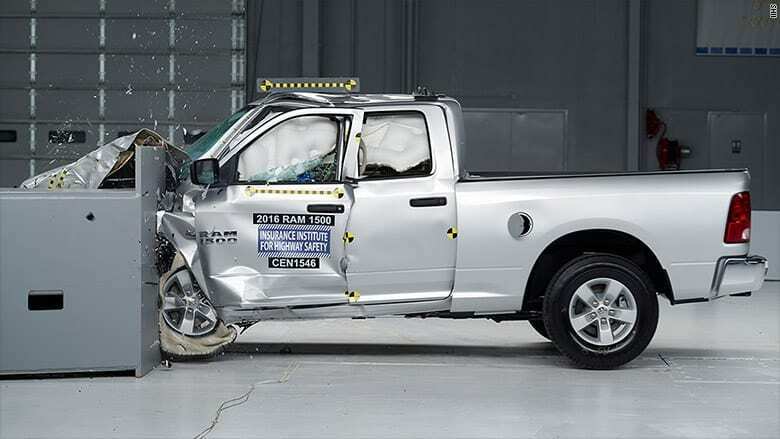 Another culprit in many peoples’ eyes is the growth in safety equipment for pickups. The argument goes with both the National Highway Traffic Safety Administration and the Insurance Institute for Highway Safety creating more difficult to pass safety tests, automakers have added additional safety equipment and crash prevention technologies as well as design to achieve five-star ratings. This additional equipment from wheel blockers for the front tires to how the engineers design the pickups and what materials they use can be expensive. These costs don’t get absorbed by the automakers, but rather they get passed down to consumers. However, is this really a strong argument? Drury doesn’t buy it. “I would argue trucks have had so many improvements that aren’t even safety related,” Drury said. “Yes they have hit the new standards. You can not get into a truck today and say there is a single dangerous aspect of it. Finally, the last data Drury collected was about crew cab and lease rates. Both of these numbers have climbed significantly over the years. While one doesn’t necessarily have anything to do with the other, together they are telling on how the industry has changed. It used to be single cabs and buying pickups on loans or for cash was the way things were done. 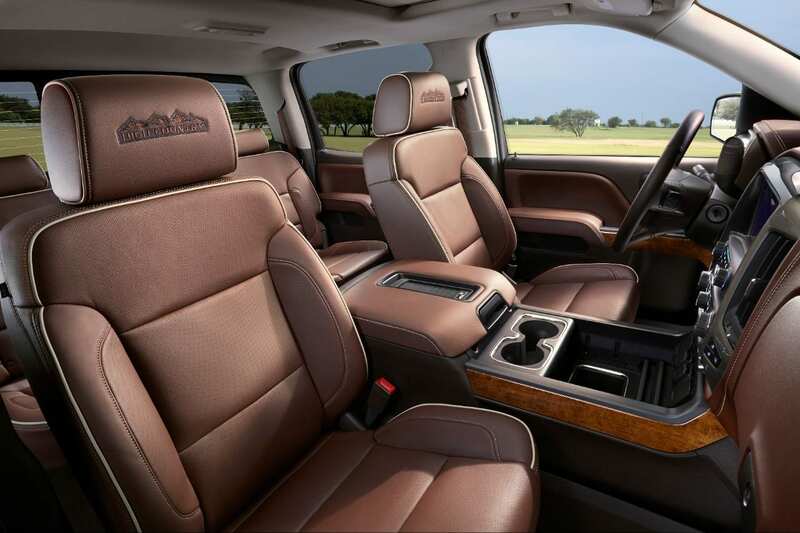 Now, with the growth of crew cabs and current market conditions, leasing has grown as well. This trend isn’t likely to change anytime soon. Incentives, profit, safety equipment or consumer demand, you can take your pick on what is driving up prices. 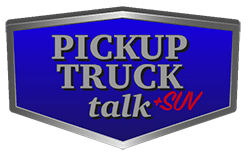 With pickup sales growing and the market remaining hot, one thing is for sure – new pickup prices aren’t likely to fall anytime soon.